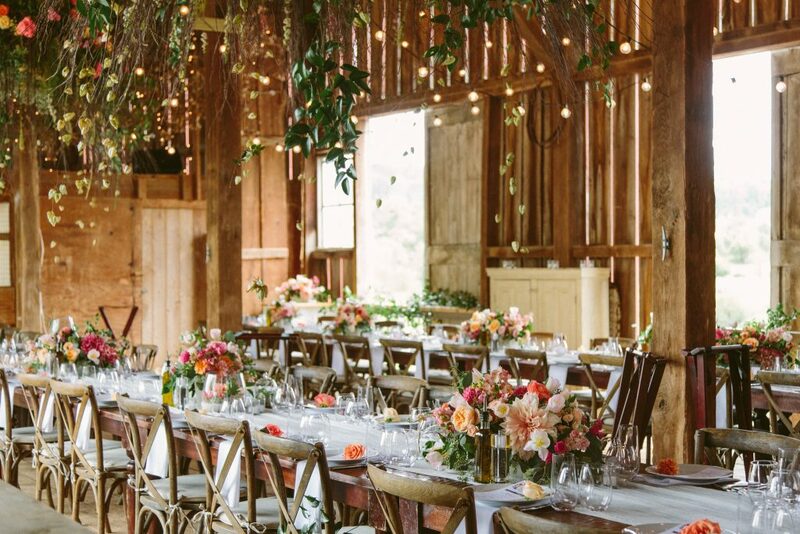 California flower farmers are joining agriculture and tourism industry partners to support a pop-up feast to benefit wine country wildfire recovery efforts. 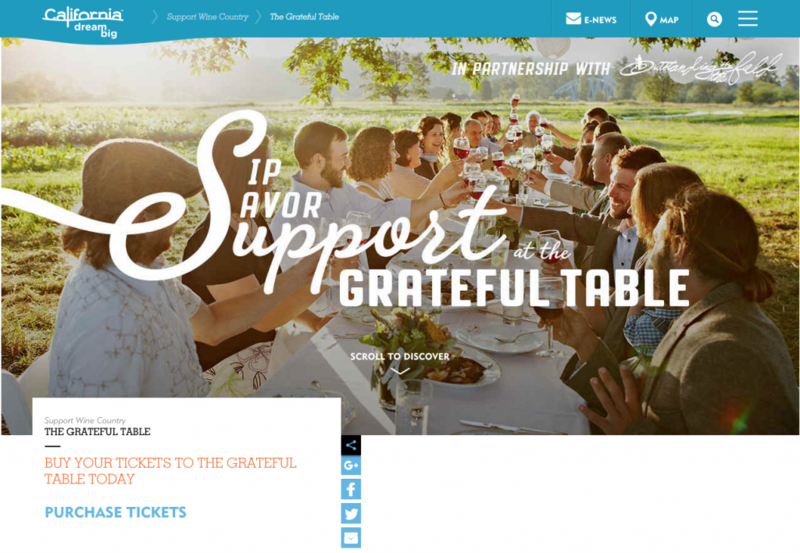 The event, The Grateful Table, will be held Tues., Nov. 21 at 1 p.m. in an idyllic vineyard at the Napa-Sonoma County line. Donations of California Grown Flowers and floral design are being coordinated by the California Cut Flower Commission (CCFC). Flowers will be sent by flower farmers up and down the state in support of this important fundraising effort. Approximately 1,000 people are expected to attend the evening’s fundraiser, making for a very long table where guests will enjoy an all-California Grown farm to fork style dinner in the middle of the vineyard. CCFC and Certified American Grown Flowers are very familiar with the feast’s format and are prepared to lend a hand thanks to their three years of experience hosting the American Grown Field to Vase Dinner Tour. 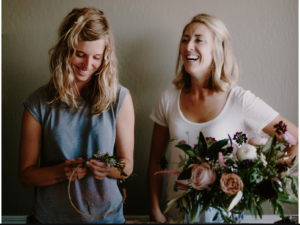 Venn Floral is located in Sebastopol, California and co-owned by Heather Frye & Camille Rowan. The floral design team is being lead by Heather Frye and Camille Rowan of Venn Floral. Heather and Camille will be leading a volunteer team of floral designers to help create the beautiful tablescape for the evening’s event. The Grateful Table is hosted by Chef Tyler Florence and friends, along with the team at Outstanding in the Field. Guests can purchase single tickets, tables, or buy a seat for a first responder or residents who were affected by the fires. Visit visitcalifornia.com/grateful-table to learn more and to purchase tickets. A big thank you to Torchio Nursery and Jessup Transportation for providing the logistics support for this effort. Thank you to Syndicate Sales for assisting with the hard goods support.